With BlackBerry 10 out there in the hands of consumers there have been a lot of people asking how re-installation of the OS is handled should things go wrong. Looking into it further, it turns out that despite the fact it's a whole new operating system we're dealing with here, the process for re-installation isn't all that much different from BlackBerry OS. You'll still need a computer, a USB cable and some desktop software along with a bit of patience but overall it's fairly easy to get back up and running should you ever have a BlackBerry 10 device misbehaving. While we hope you never need to know how, the guide below will be here for you should you ever need it. Once you have all that stuff gathered up, it's time to move onto the next step. Shutdown BlackBerry Link (and BlackBerry Desktop Software if installed). 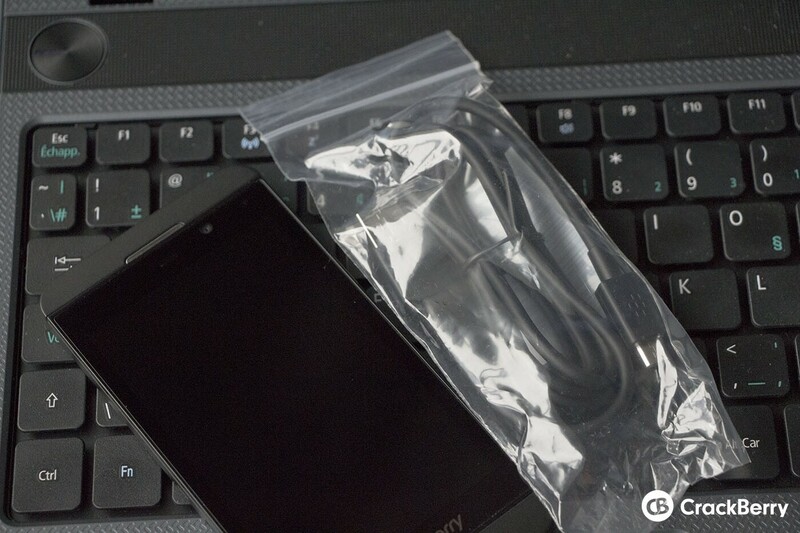 Detach all BlackBerry smartphones, including the BlackBerry 10 smartphone that cannot be booted up. Using Internet Explorer navigate to http://www.BlackBerry.com/updates, scroll down the page and select the 'Check for Updates' button. Connect the BlackBerry 10 smartphone that cannot be booted up. Hold the power button for 10 seconds until it turns off, then press the power button again so it turns on. A prompt will appear and the BlackBerry smartphone will show in the drop down list shortly after the LED lights up as red (it could show up as USB: UNKNOWN or USB: BlackBerry (PIN) – both are normal/fine). Click the OK Button as soon as it becomes enabled. NOTE: there is only 15 seconds to do this. Once the above steps are completed successfully a dialog will be displayed stating Checking for BlackBerry Device Software updates. 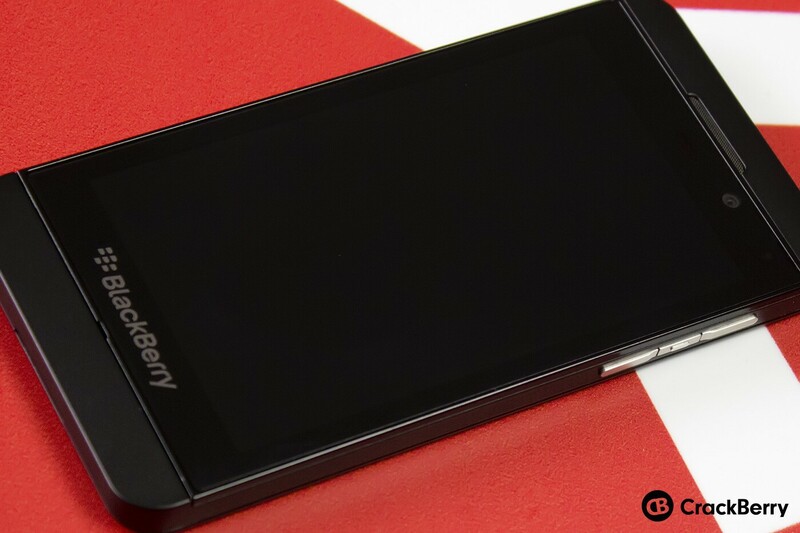 The BlackBerry 10 smartphone will now power itself off after 120 seconds. Shortly after the 120 seconds, the BlackBerry smartphone LED should turn green. Continue to wait after the LED turns green and you will be prompted to install BlackBerry Device Software. Follow the prompts to install the BlackBerry Software and once the installation is complete the smartphone will boot up and is now recovered. As noted, this guide only outlines the details with the assumption you have or have access to a Windows computer. We'll continue to update this information with new methods for both Windows and Mac users as it becomes available.